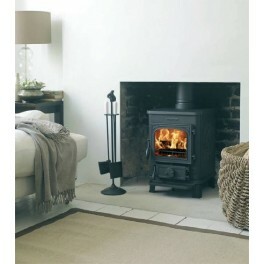 Now a classic stove style, the Squirrel Cleanheat's performance belies its size. With its large 'airwashed' glass, convenient ashpan and low smoke emissions, it's easy to see why the Squirrel is the most popular cast iron small stove in Britain. 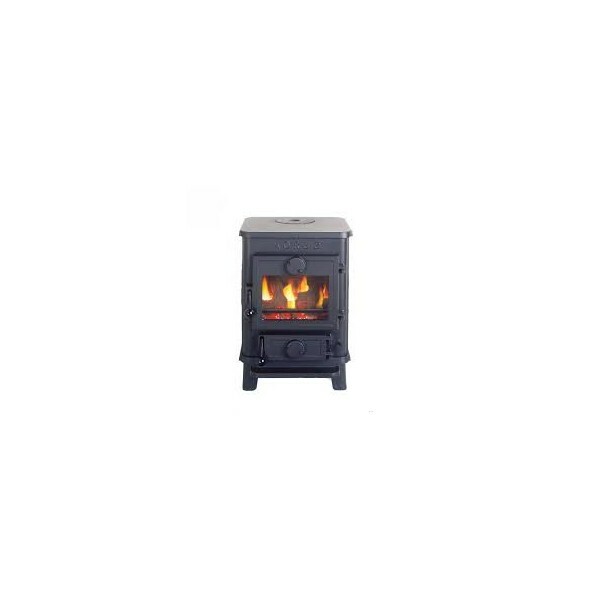 The 6kW output makes the Squirrel ideally suited to small and medium sized rooms and makes a loveable addition to any home. 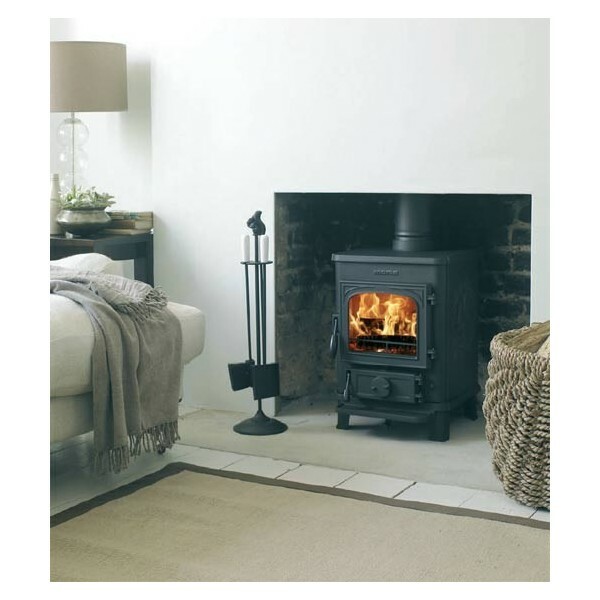 Morsø 1410 is a classic radiant stove that will quickly and efficiently heat small rooms. 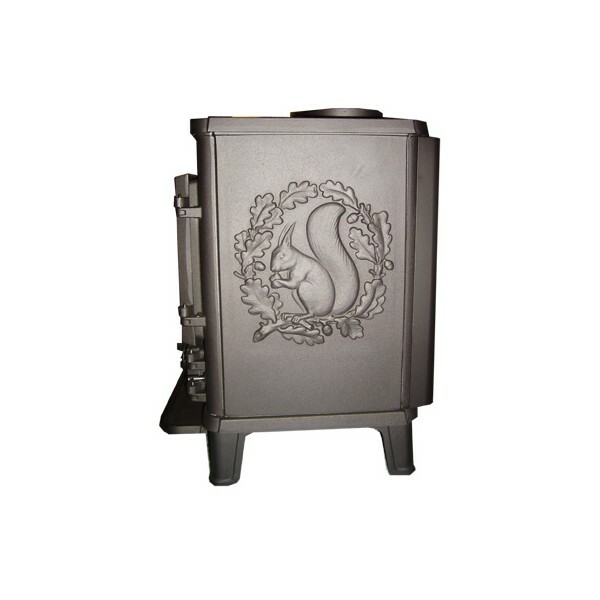 A traditional wood-burning stove decorated with Morsø’s classic squirrel relief on both sides. 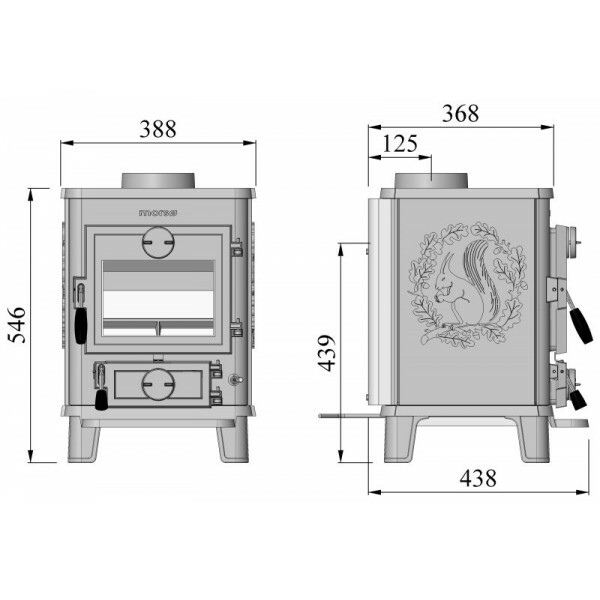 Morsø 1410 comes equipped with riddling grate, ash tray and ashpan, making it easy to remove ash and clean the stove. Morsø’s combustion system with airwash ensures that the glass always remains clean when the stove is correctly fired.